ADC | Richard M. Hicks Consulting, Inc. 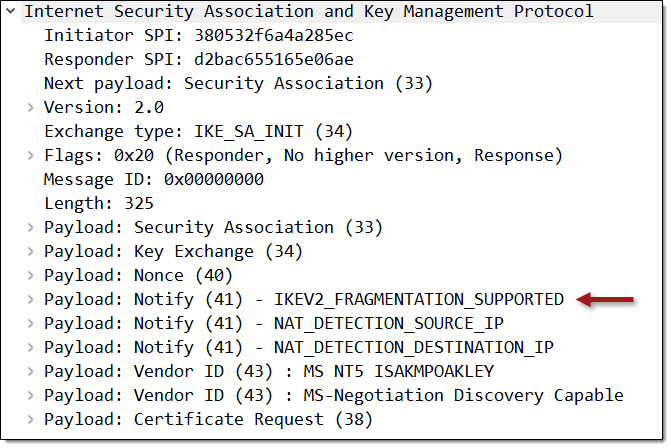 When implementing a KEMP LoadMaster load balancer, one of the first configuration tasks performed is importing root and intermediate Certification Authority (CA) certificates. When doing this, it is not uncommon to encounter the following error message. To resolve this issue, .CER files must first be converted to .PEM format before being imported in to the LoadMaster. Using OpenSSL, .CER files can quickly be converted to .PEM with the following command. Optionally, .CER files can be converted to .PEM online here. If the root and/or intermediate certificates are from an internal PKI, export the certificates using the Base-64 encoded x.509 (.CER) option. 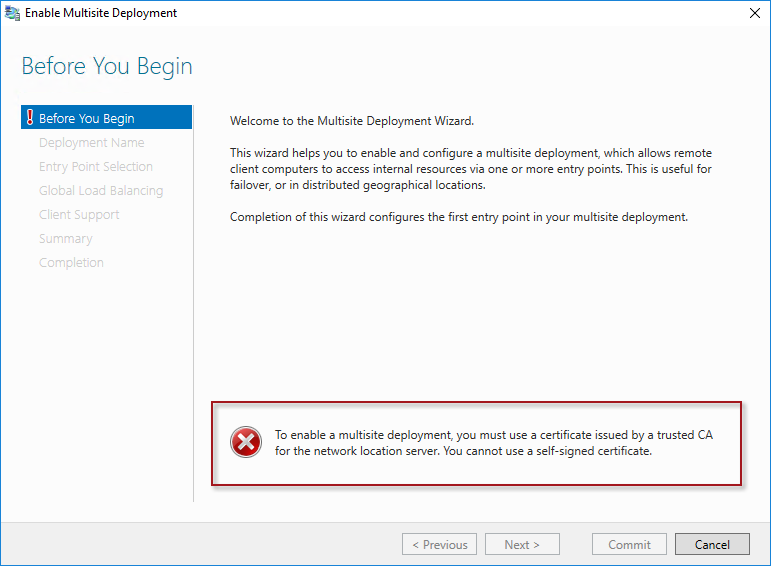 Certificates exported using this format can be imported directly in to the LoadMaster without first having to be converted to .PEM. Pro tip: When entering the Certificate Name, it is not necessary to enter a file extension. The name will be appended with .PEM automatically upon import. 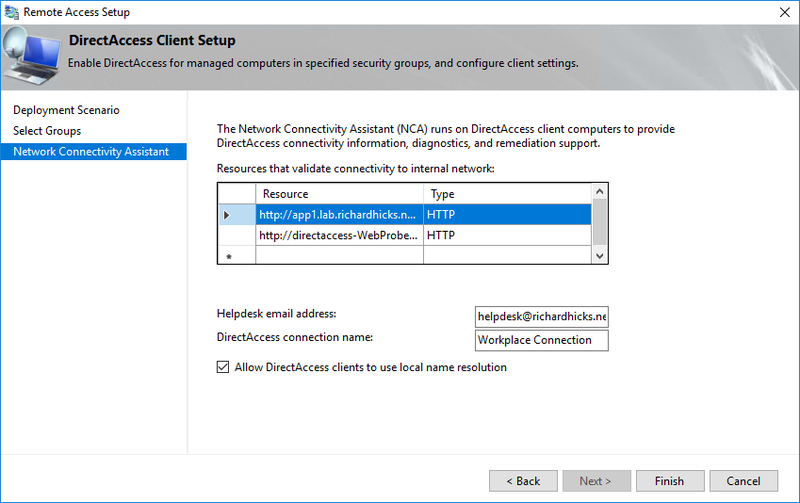 A Windows 7 or Windows 8.x/10 client may fail to establish a DirectAccess connection using the IP-HTTPS IPv6 transition technology. When troubleshooting this issue, running ipconfig.exe shows that the media state for the tunnel adapter iphttpsinterface is Media disconnected. 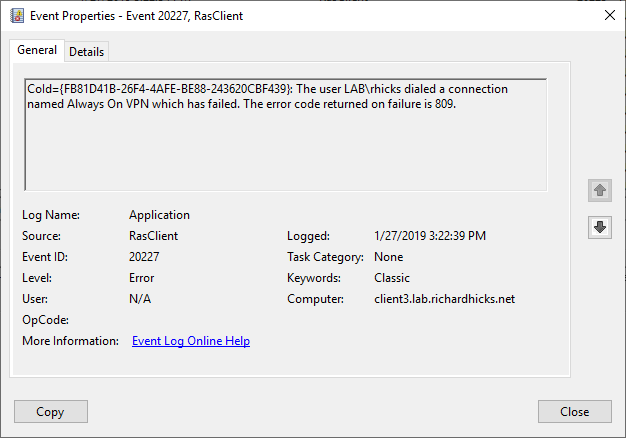 Running the Get-NetIPHttpsState PowerShell command on Windows 8.x/10 clients or the netsh interface httpstunnel show interface command on Windows 7 clients returns and error code of 0x80090326, with an interface status Failed to connect to the IPHTTPS server; waiting to reconnect. Error code 0x80090326 translates to SEC_E_ILLEGAL_MESSAGE, indicating the client encountered a fatal error during the SSL handshake. There are a number of things that can cause this to happen. 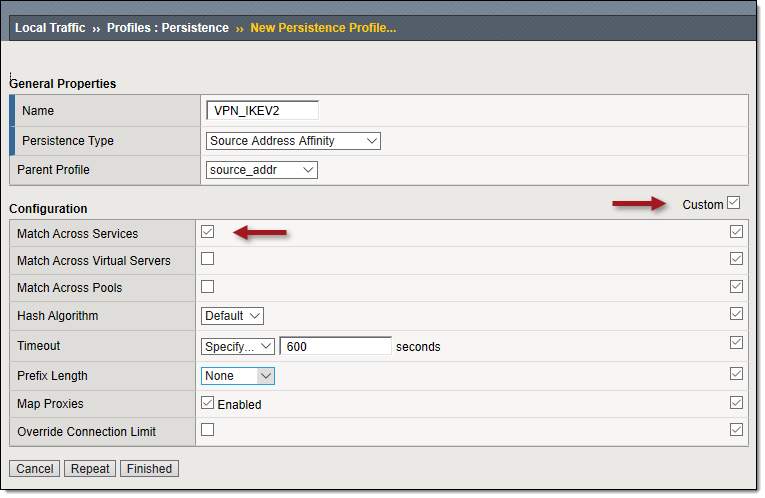 The most common scenario occurs when an Application Delivery Controller (ADC) is improperly configured to perform client certificate authentication for IP-HTTPS connections. Common examples are an incorrect or missing root CA certificate, or null SSL/TLS cipher suites not enabled when supporting Windows 8.x/10 clients. 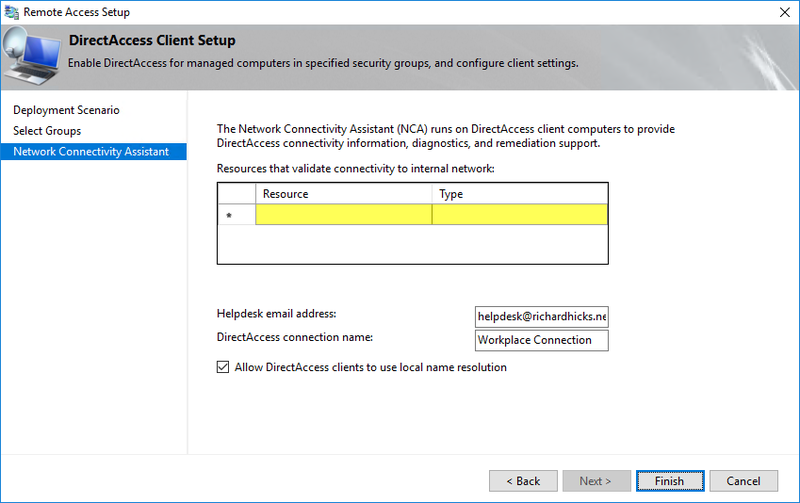 To troubleshoot DirectAccess IP-HTTPS error 0x80090326, perform a network trace on the DirectAccess client and observe the TLS handshake for clues as to which configuration error is the culprit. If the TLS handshake failure occurs immediately after the client sends a Client Hello, it is likely that the ADC does not have null cipher suites enabled. If the TLS handshake failure occurs after the Server Hello, it is likely that the ADC is configured to perform client certificate authentication incorrectly, or the client does not have a valid certificate. IP-HTTPS error 0x80090326 can also occur if an intermediary device is performing SSL/TLS inspection or otherwise tampering with the TLS request. It can also happen if the edge firewall and/or NAT device is forwarding IP-HTTPS connections to the wrong internal server, or if the firewall itself is responding to the HTTPS connection request. Remember, just because the server is responding on TCP port 443 doesn’t necessarily mean that it is the DirectAccess server responding!